At Carrís Hoteles, we take care of all the details so that you have everything you need for your business meeting. You also have the possibility of holding business lunches or dinners in our restaurant. 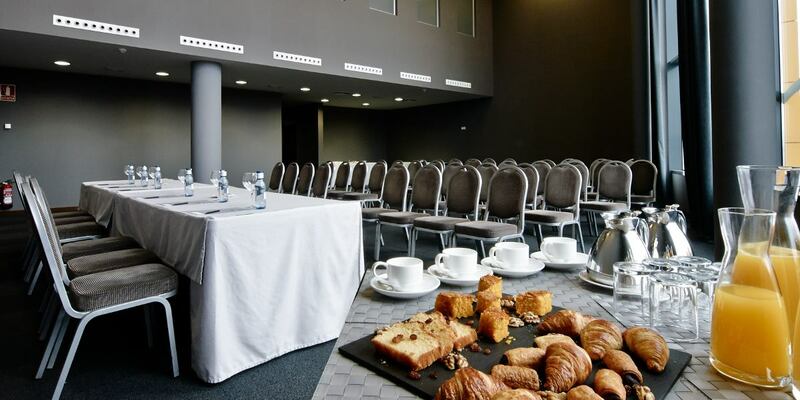 We will help you prepare your business meeting, lunch or dinner so that it is a total success. 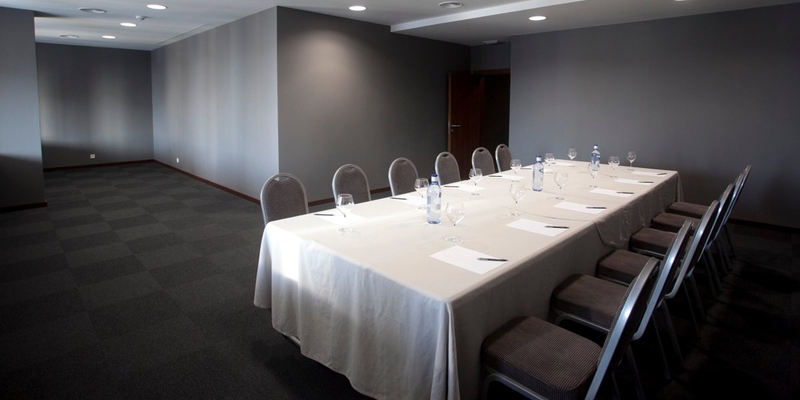 We will take care of the organisation and all the details so that you can work in a quiet atmosphere.